← Why Disability Benefits are Political . 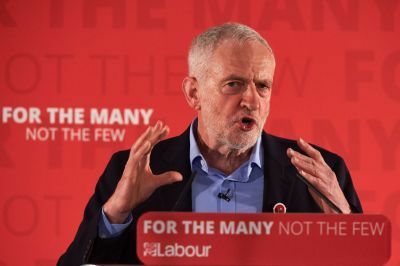 . .
With every line on his face carved by a 34 year struggle for fairness and social justice, Jeremy Corbyn today delivered a speech that many feel transformed him from party leader to Prime Minister in-waiting. It was a masterful portrait of a Tory Britain that, as he passionately declared, is holding back the potential of the British people. Theresa May can slash and burn schools and hospitals, feed the greed of the super rich and watch as our infrastructure crumbles, because the people she serves will never pay the price. That is left to the rest of us.